Other people can’t make you happy: not your spouse, not your family, not anyone else. Stop thinking that you will be happy when your spouse does this, or your parents do that. 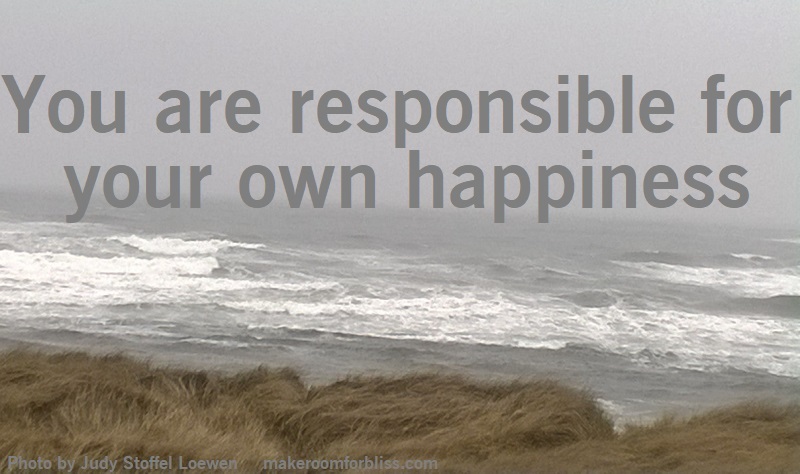 You are responsible for your own happiness. Find a way to be happy even though others in your life don’t see things your way and make the changes you want them to make. They will do the things that are important for them to do; it is important for you to do the same.